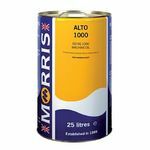 Compound Steam Cylinder Oils 460, are for use in most Locomotives and Stationary engines working with either saturated or superheated steam. 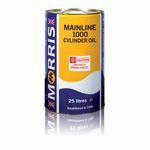 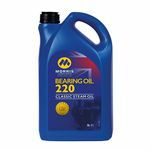 Compound Steam Cylinder Oils 680, are for use in most Locomotives and Stationary engines working with either saturated or superheated steam. 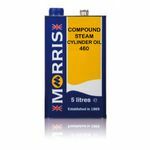 Steam Car Compound 1000 Cylinder Oil is for use in most Locomotives and Stationary engines working with either saturated or superheated steam.